We are once again tracking all of Char-Broil Black Friday 2019 deals we can find. We expect to have the first updates available for you sometime in mid-November. Be sure to check back again or signup to our newsletter for the latest sale news. Until then, you can take a moment to scroll down the page to see the details from last year’s Black Friday sales to get an idea of the stores that will likely have specials on Char-Broil grills again this year. Enjoy! Updated on Sunday November 18, 2018: BBQing season may be behind us but one of the best times to pick up a new grill for next year will be over Thanksgiving weekend as there will be plenty on sale. 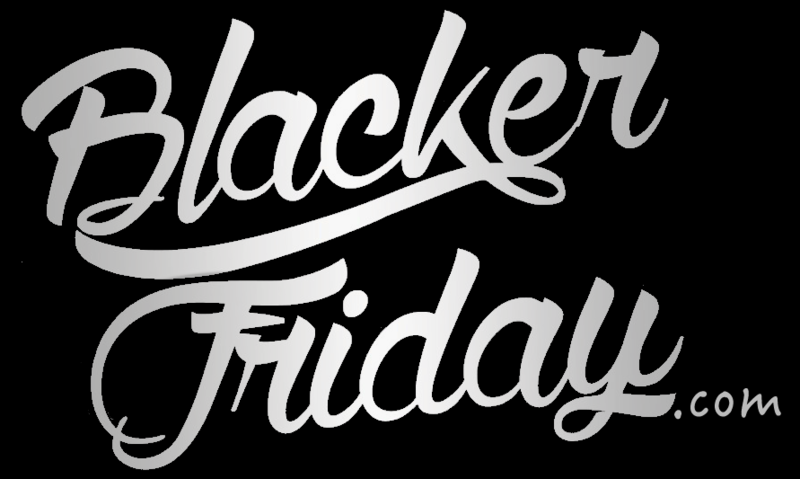 The entire team here at Blacker Friday is back at it again tracking all of this years best Black Friday deals on all of your favorite gas and charcoal grills. If a new Char-Broil grill in on your holiday wish list, then here’s a look at all of the sales coming your way! You’ll find the Char-Broil Advantage 3-Burner Gas Grill featured on the front page of Lowe’s Black Friday ad this year. It’s on sale for $89 (was $179). We’re not sure if this is an in-store only special or if you’ll also be able to get it at lowes.com. It’s item #606685. On the seventh page of True Value’s Black Friday ad for 2018 you’ll find half a page of BBQ’s featured on sale. That’s both from Traeger and Char-Broil. In terms of Char-Broil, there are two available, both priced at $99.00. The first is a 45-inch Vertical LP Smoker. It has a 16,500 BTU-burner, rotary ignition, and 3 chrome plated cooking grates totaling 580 inches of cooking surface. The second one is the Classic 360 Gas Grill. It features 36,000 BTU’s, stainless steel burners, and 360 square inches of cooking area (gas tank not included). The sale goes live on Monday November 19, 2018 and runs through the holiday weekend up until Sunday November 25, 2018 (or while supplies last, whichever is first). You’ll find a number of deals at Amazon’s Black Friday sale this year. Whichever Char-Broil grill you decide on, it’s worth comparing the sale prices to those available right now at Amazon. On page 26 of AAFES’s Black Friday ad you’ll see the Char-Broil Classic 4-burner grill on sale for $99 (that’s $50 off). Just keep in mind that you’ll need to be in active military service in order to shop at an AAFES store. We’re tracking all the Char-Broil deals and will be updating this page live with all the ones we come across. Be sure to check back regularly for the latest news and updates. And if you’re not set on Char-Broil then be sure to also take a look at the deals happening at Weber as well. Which Char-Broil grill are you hoping to find on sale this Thanksgiving weekend? Let us know in the comments section located at the bottom of this page. Updated Friday, November 17, 2017: With winter coming up, this is not exactly peak grilling season. That’s why it’s one of the best times of the year to pick up a new grill on clearance and get a head start on 2018 BBQing! And we’re here tracking down all of the best Black Friday 2017 deals on Char-Broil grills. — Lowe’s: Lowe’s has the Char-Broil Advantage 3-Burner Gas Grill featured in their Black Friday ad. It’s on sale for $89 (normally priced at $179). A number of other grills will also be on sale for 10% to 50% off so be sure to take a look at your options. You can shop the deals beginning on Thanksgiving day on their site (Nov 23rd) and in stores on Black Friday (stores open at 6:00AM). — Shopko: You’ll find the Char-Broil Performance 475 4-burner gas grill on page 50 of Shopko’s Black Friday ad this year. It’s on sale for $149.99 which is 50% off the regular list price of $299.99. They also have the Char-Broil 30” Electric Vertical Smoker on sale for $99.99 (also 50% off the list price). The only thing is that both offers are available in-store only, with the sale starting Thursday, Thanksgiving day, at 4:00pm when stores open (that’s Nov. 23rd). — True Value: The same Char-Broil Performance 475 4-burner gas grill that’s at Shopko is on sale at True Value for $169 (that’s $20 more than at Shopko). However the sale starts earlier — The offer is valid from Nov. 15—26, 2017. — Blain’s Farm & Fleet: You’ve got the Char-Broil Classic 360 3-burner gas grill at Blain’s Farm & Fleet Black Friday sale this year for $84.99. The sale begins in stores on Black Friday, November 24th, at 6:00AM in morning. Available while supplies last.